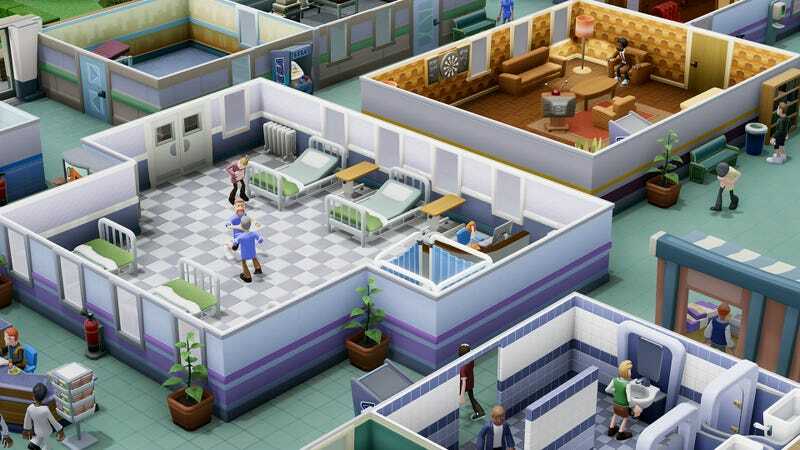 First there was a spiritual successor to Theme Hospital. First there was a spiritual successor to Theme Hospital. Now there are two spiritual successors to the classic management game, with Two Point and Sega announcing Two Point Hospital. It’ll be out in the Fall.